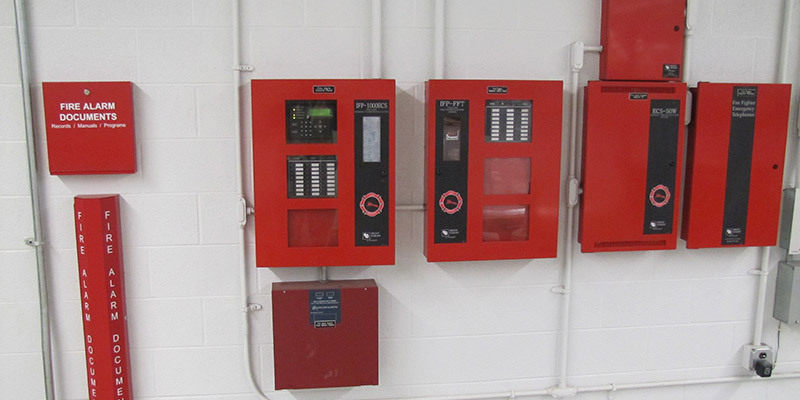 As a full-service fire and security solutions provider, Gettle delivers the convenience of a single source of responsibility capable of managing your total project needs – maximizing budget and schedule efficiencies. We maintain relationships with top industry suppliers and are committed to staying on the forefront of the industry through ongoing training and education. In addition to turnkey fire and security solutions, Gettle offers comprehensive technology system expertise. Our multi-division capabilities ensure optimal system integration and we invite you to check out the links below to learn more about these solutions. Your single-source commercial and industrial electrical contractor delivering turnkey services from planning, engineering and design through installation, maintenance and 24-hour support. Our fire/security specialists are always prepared to respond to your service needs 24 hours a day, 7 days a week. Our well-stocked vans and ESA and NICET-certified technicians can provide service and repairs efficiently; saving you time and money, while keeping your employees and facility secure. Gettle offers comprehensive system monitoring via a 24-hour Underwriters Laboratories (UL) Listed, Factory Mutual approved, central monitoring station. Our remote monitoring and system diagnostics solutions allow our clients to receive real-time information and notifications when they need it and how they want it. As a full service fire and security system contractor, Gettle delivers peace-of-mind that your systems will provide the protection your business needs. Whether you are looking for a new system or upgrades to your current framework, our team will deliver custom solutions tailored to your need. Reach out today to connect with a member of the team to discuss how Gettle’s turnkey approach can add value to your project.